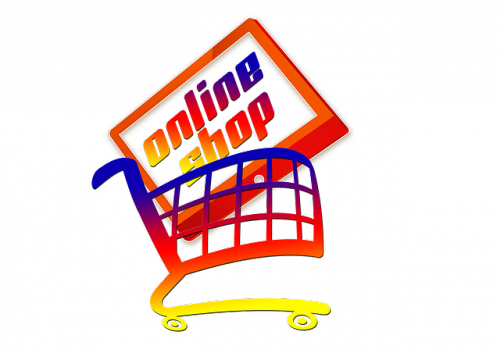 Would you like to know six ways to improve your checkout process for online businesses? If your business has an eCommerce platform, then you have surely noticed one recurring problem: a large number of customers who intend on shopping on your site will leave their cart and its contents abandoned. At first sight, most online business owners don’t have the slightest clue as to why this issue occurs. However, it is very common and has a simple answer. Basically, customers tend to put items in their shopping cart and never finalize the purchase. Hence, knowing ways to improve your checkout process can help you increase margins significantly. If you notice that customers are leaving your site without completing their purchase, then the ideas we will present you in the following article are bound to interest you. Remember that each lost sale due to issues related to the checkout process can be avoided, meaning lots of extra cash could flow into your business after making some minor adjustments. Of course, choosing the right tools is essential, as we have made abundantly clear in a previous list on the 6 best eCommerce platforms for small businesses. In addition, there are several other ways to increase revenue, namely by taking into consideration some of the ways to improve your checkout process, which we will present in the following article. Although it is clear that the checkout process can often be the reason why customers abandon their shopping cart, there are more specific issues behind this problem. The main reason for not completing a purchase is tied to the fact that unexpected costs arise, which customers are not willing to pay. These and other issues however can easily be solved, so be sure to continue reading and find out exactly how. Your website might respond very well overall, yet mobile users might be having trouble checking out their desired products. Due to the fact that many customers not only browse, but also shop on their mobile phones, optimizing for this specific use can be very helpful. In order to make things easier for customers, adding a progress indicator to your checkout process will prevent users from aborting their purchase before it is completed, since clear indications will make them more patient. After all, many shoppers get frustrated when the checkout process takes too long. There is no such thing as having too many payment options available. Customers do not always have a credit card, making PayPal a must, in addition to other common forms of payment. Three down, three to go on our list of ways to improve your checkout process. Don’t miss our top three tips on the next pages.